Often referred to as the ‘land of a thousand smiles’, Thailand is considered one of the friendliest and welcoming Southeast Asian destinations, despite receiving swarms of tourists all year round. Its appeal is also that Thailand seamlessly fulfils our travel desires by indulging everyone, whether they be a backpacker or a luxury traveller. What comes to mind when we think of Krabi? Usually, Ao Nang, the four island hopping tour, and Koh Phi Phi are what spring to mind. However, let me tell you why you should add Railay Beach to your itinerary for your next trip to Krabi. From a 3-star guest house to a 5-star spa resort, define your dime, but you’ll definitely get what you want out. Similar to most tourists who visited Krabi in June this year, my friend and I were disappointed when we found out that Phi Phi island is temporarily closed for coral reef and sea life recovery. Since we had a free day, we decided to take a leap of faith and pay Railay Beach a visit. Railay Beach is a small peninsula accessible only by boat. You can catch a long-tail boat from Ao Nang, this costs THB100 (approximately USD3) per person, and the boatman will ask you to wait until there’s a group of 10. Long-tail boats are also available from Krabi Town, but it costs slightly more at THB120 (approximately USD3.70) per person. Home to a number of beautiful lagoons hidden inside cliffs shaped by ever-changing tides, Railay Beach is one of Thailand’s most sought-after getaways. Here, there are no roads and only footpaths. Railay is effectively cut off and isolated from the rest of Krabi, and surrounded by lush wilderness teeming with flora and fauna (monkeys and monitor lizards to be precise). Railay East: This is where you’ll normally disembark from your long-tail boats upon reaching Railay. Railay East doesn’t have a proper beach, but is good enough for a nice stroll along the shore. A wide variety of resorts and restaurants are available as there is a pier close by. Railay West: On the path to Railay West, we passed caves that surround the resorts, and are also greeted by monkeys. The Railay West beach itself is a dream; soft white sand, swaying trees, and gentle waves. You’ll find crystal clear water for swimming with an island view here. We spent most of our time soaking in the beauty of the island, and of course, sunbathing. 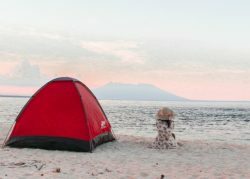 Apart from being spectacularly breath-taking, the area is honourably known for its rock climbing routes and nautical activities, especially sea kayaking. It’s the perfect place to relax, especially if you’re someone who gets hungry really quick, since it’s near the entrance of the Walking Street. This is where you’ll find a long row of cheap eats and some souvenir shops. For lunch, we decided on the Mangrove Restaurant. 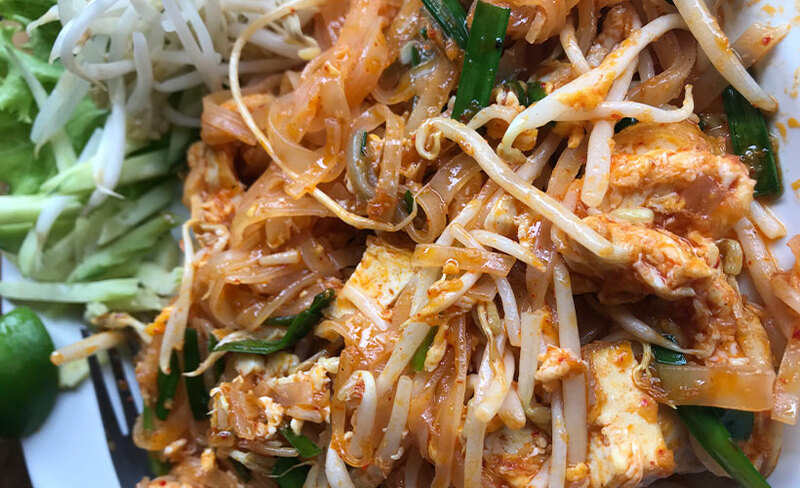 Located on the footpath between Railay East and West, the restaurant attracts many to its fare, not only for its great choice of Southern Thai food at an affordable price, but also for its simple yet laidback atmosphere. We went for the chicken pad thai (stir-fried rice noodles) that costs THB70 (approximately USD2). They also serve it with beef, shrimp, or squid for the same price. If you have a sweet tooth, you’ll be happy to know that there are myriad street desserts on offer along Walking Street. Select from ice cream, coconut shakes, Thai pancakes, or waffles. They’re too hard to resist, even after a sizeable lunch. There are only a handful of places to see around Railay, but they make your stay more interesting. You’ll get to appreciate each spot, since they’re within walking distance of each other, and the directories around the beach make them easy to locate. This is my personal favourite spot on the whole of Railay as there are fewer people. Phra Nang is acclaimed for the Princess cave where there is a phallus shrine. Locals and even visitors come here to pray for fertility and prosperity. Here, the beauty of sea and sky in the open ocean of the tropics is a wonder to behold, with scattering beams of sunlight glistening on calm blue waves. For a swim, walk towards the end of the beach away from the cave. Smaller than Railay West, it’s also hedged in by high cliffs. It’s also quieter as there’s only one place to stay – the Rayavadee Resort. This stunning property features a restaurant (more like a grotto) where you can wine and dine in a cave! Although we didn’t go to these two places, the entrance to the viewpoint and lagoon are located on the way to Phra Nang Beach. Looking at pictures online, climbing these cliffs to reach the viewpoint and lagoon isn’t easy, as you’ll have to balance yourself while holding onto a rope. The reward, though, is a view that let’s you see Railay East and West from the top. 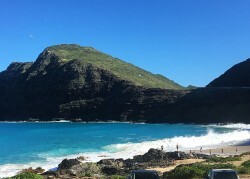 Many tourists don’t make it to the lagoon either, as it’s another climb down from the viewpoint, and a 15-minute hike away. 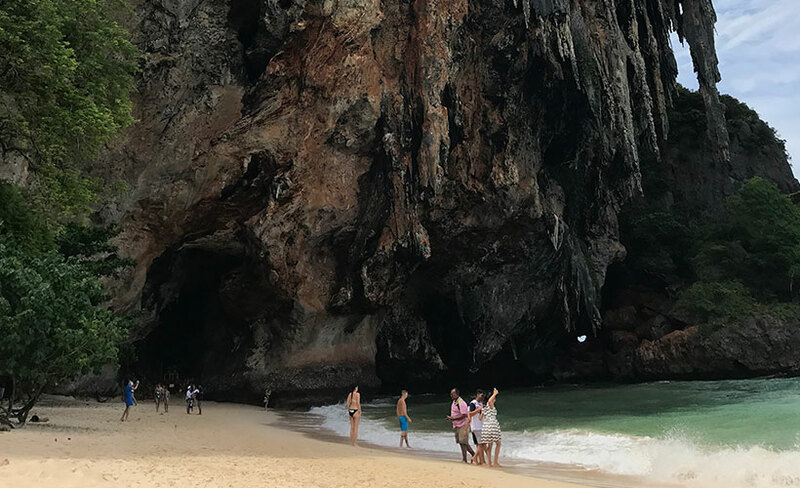 A trip to Tonsai by boat costs around THB50 per person (approximately USD1.55) with a minimum of four passengers, but my friend and I were feeling adventurous, and decided to venture there on foot through the rocks and cliffs of Railay West. Unfortunately, due to high tides, we weren’t able to cross, and were left struggling to hold onto the nearest rock as the currents got stronger. I heard that Tonsai Beach is quieter than Railay, but is equally as beautiful as its sister, making it a splendid getaway. Also, Tonsai has a climbing school on site if you’d like to learn this thrilling activity. We didn’t get to stay till late evening, but were told that Railay Beach is one of the best spots to watch the sunset. What’s even better is that it has a great selection of restaurants and bars to choose from to do so. Railay also gets busier at night, especially during happy hour, with crowds from Ao Nang coming in to take a gander at the sunset. 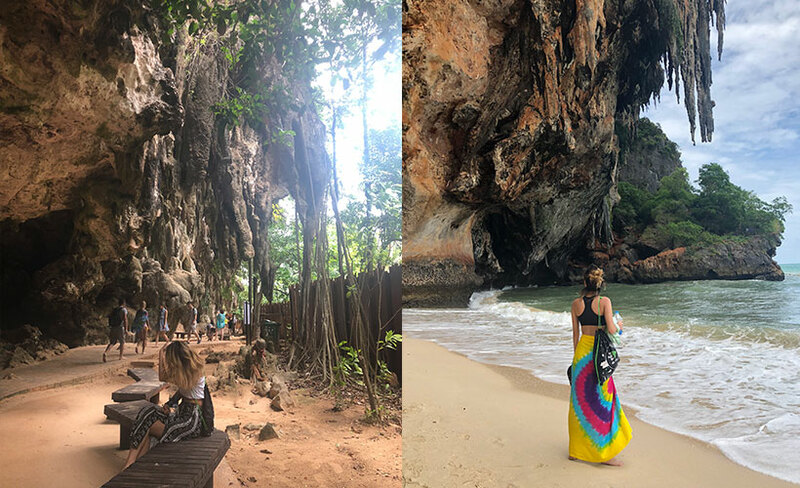 If you’re thinking of taking an unconventional yet relaxing trip to Krabi, I definitely suggest Railay Beach as it has everything you need on the island itself. Including ATMs, pharmacies/clinics, convenience stores, and so on. Go explore the islands near Railay Beach (Hong Islands) or take a sunset dinner cruise out to the sea. 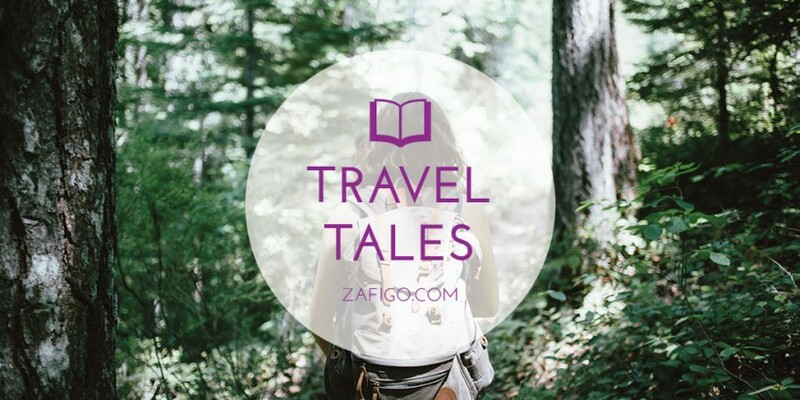 Some might prefer to stay in popular tourist areas, and that’s okay too. 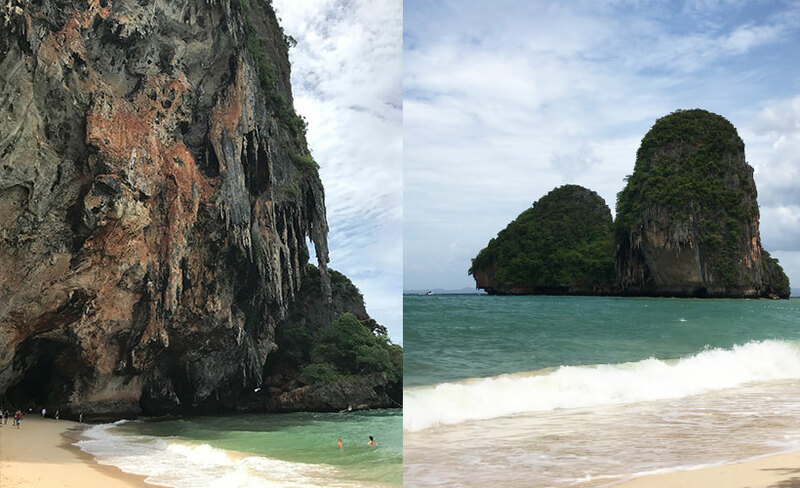 Just be sure to pay Railay Beach a visit; even if only for a one-day trip. I promise you, you’ll want to make another trip back! Having spent her high school years at a boarding school in the foothills of the Himalayas, Megan enjoys travelling and learning of new cultures through conversations with the locals. 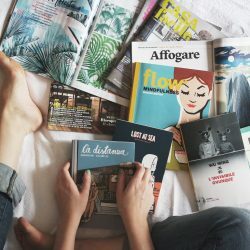 When it comes to writing or making a short film, she finds inspirations of her work a product of both people-watching and her own emotions, making it slightly intimate to her readers or viewers.